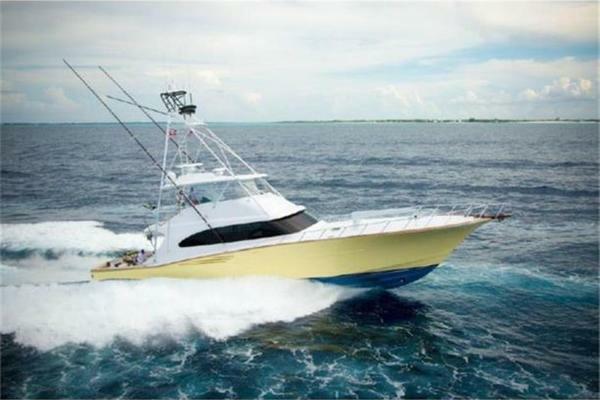 United Yacht Sales New Jersey would love to guide you through a personal showing of this 87' Spencer Custom Carolina Yacht Fish 2014. 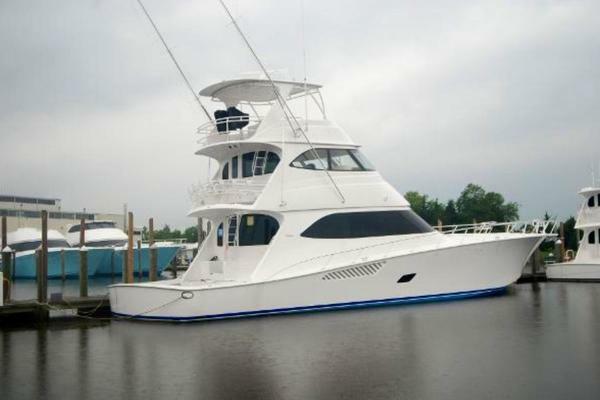 This yacht for sale is located in Wrightsville Beach, North Carolina and priced at $7,475,000. For a showing please contact us by filling out the form on this page and we will get back to you shortly! With fuel capacity at 4,400 gallons, using the number of 4,200 usable gallons of fuel, @ 33kts the burn would be between 150-160 gph, or 25-26 hours (750-800 mile range) @ 33 kts. Top end speed, wide open throttle at 45-47 kts, fuel burn will be about 280 gph. 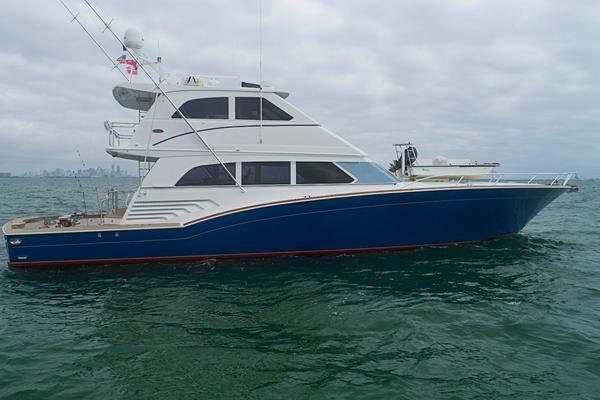 Owner personal effects, fishing rods, reels, gear, and tackle, EPIRBare not included in the sale of this vessel and will not convey at closing. Vessel Name Cannot Be Retained.